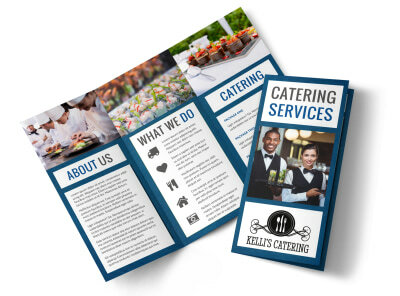 Customize our Catering Service Flyer Template and more! 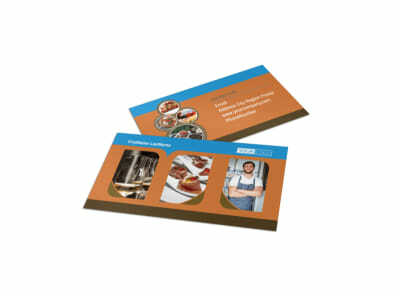 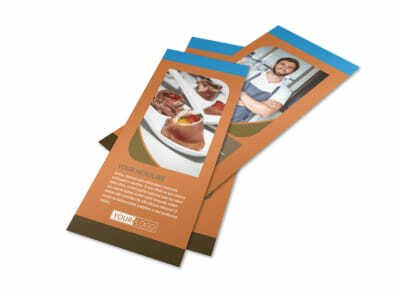 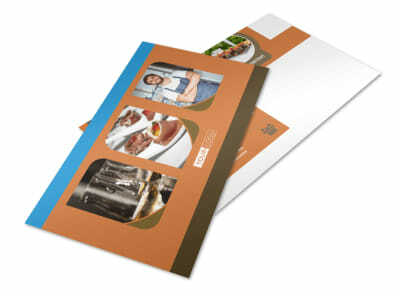 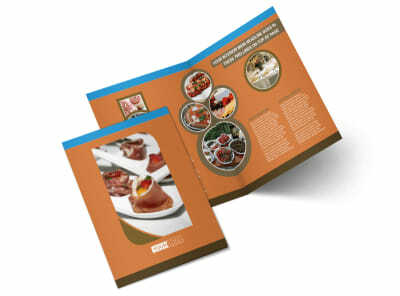 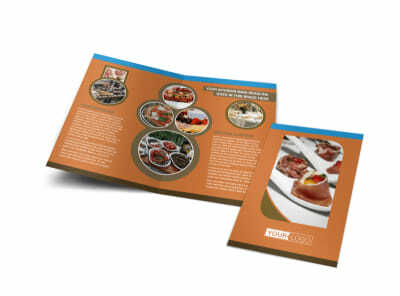 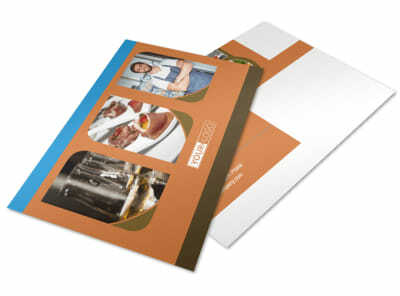 Show off your catering chops with catering service flyers made using our easy-to-use online editor. 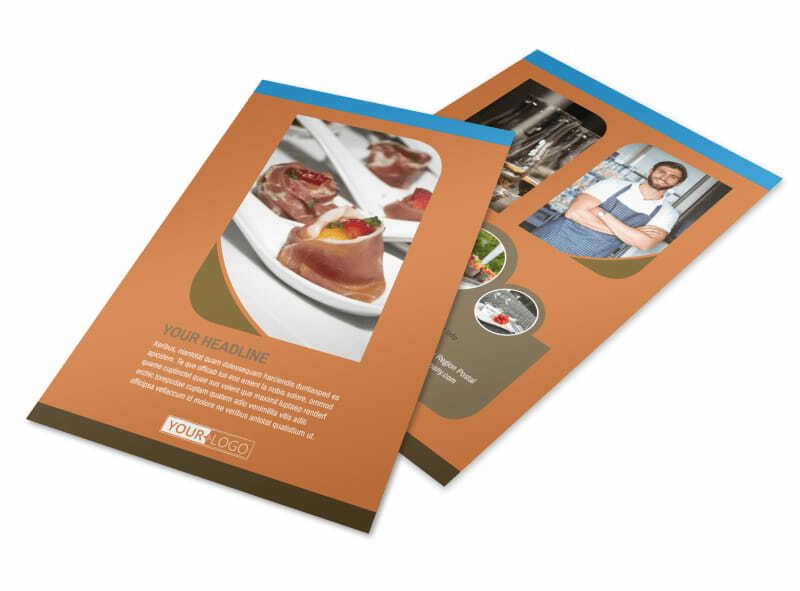 Customize a template with design elements such as personalized color themes and images of past events you’ve catered to showcase your expertise. 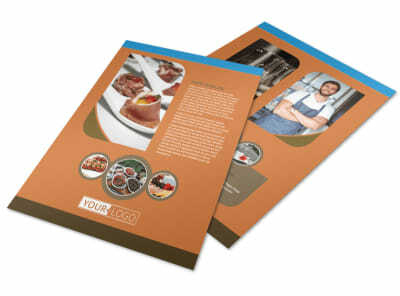 Print from your office, or let our experts take over and do the printing for you so you can focus on doing what you love.